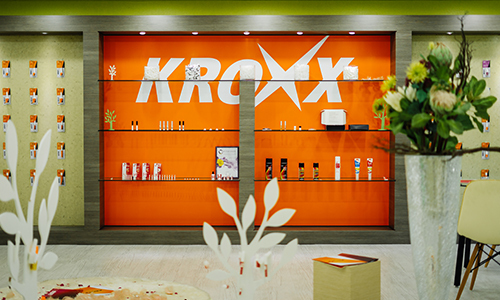 kroxx inc. was founded in 1982 as UNU Chemical Co,. 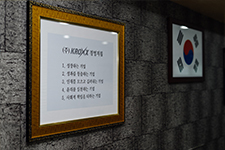 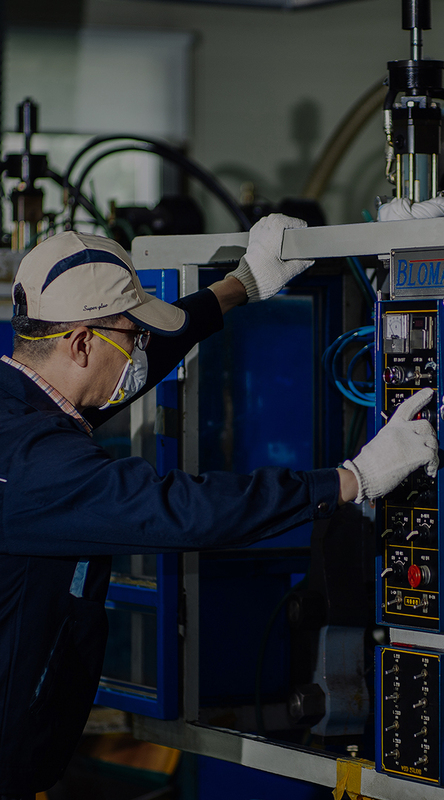 Ltd., initially as a supplier of cyanoacrylate adhesives, epoxy resins, and other chemicals to leading korean corporations. 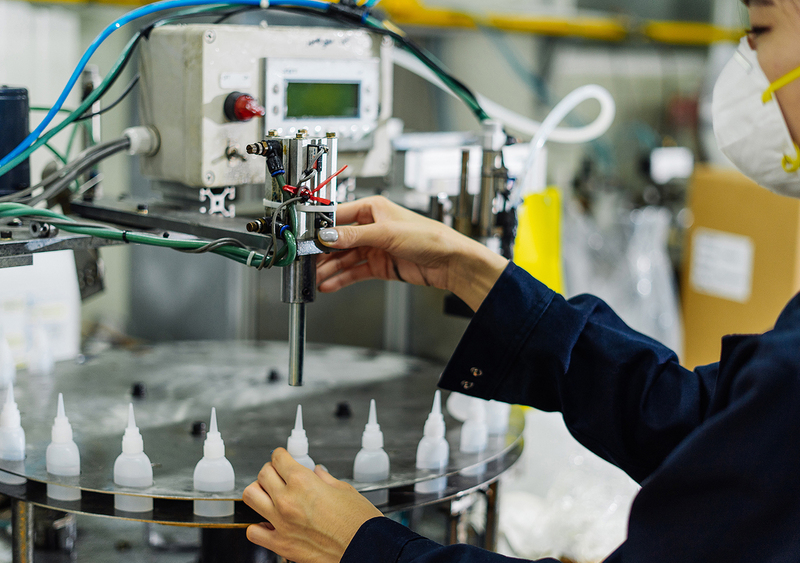 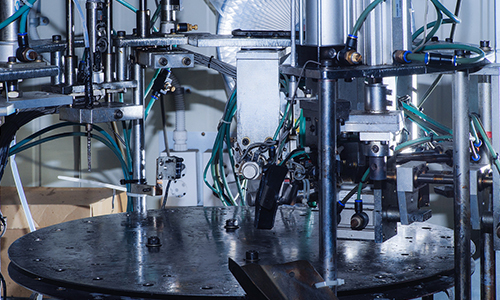 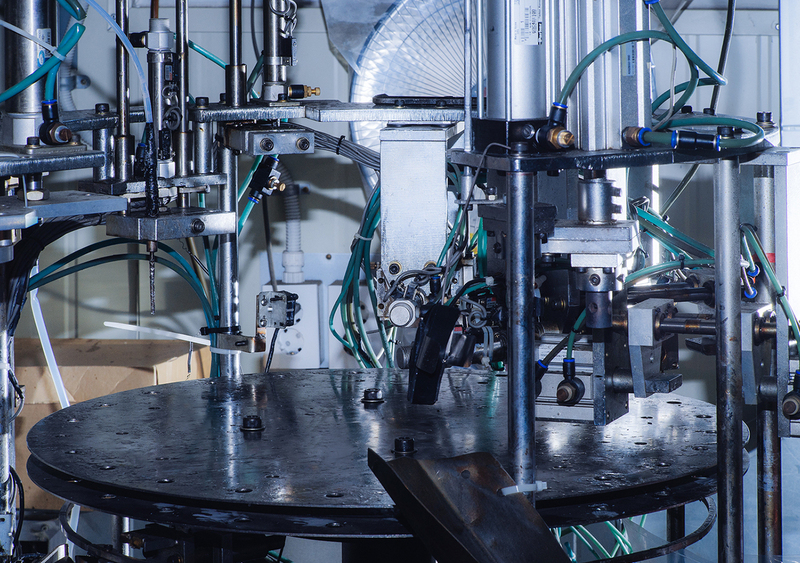 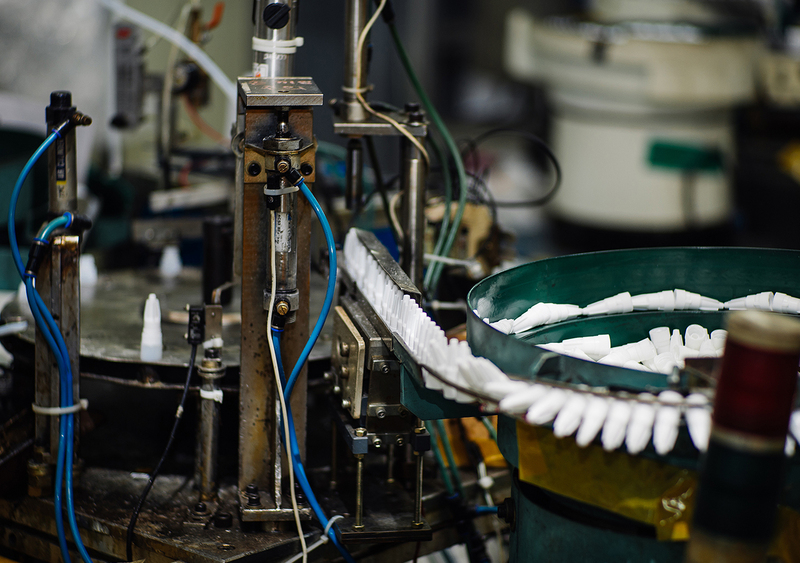 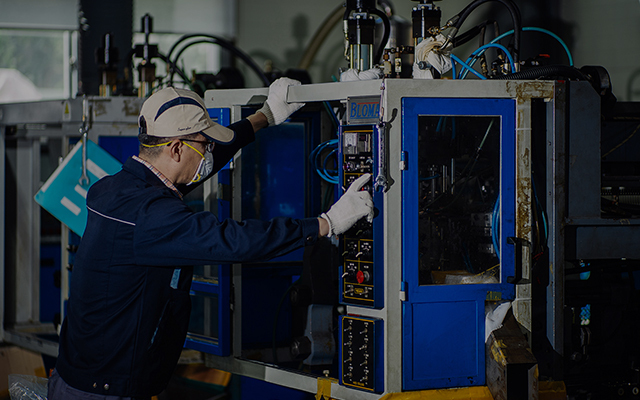 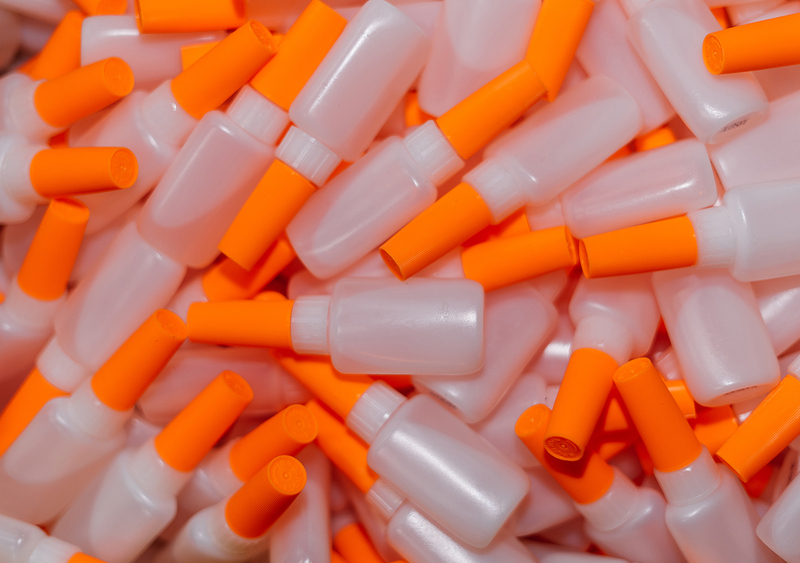 in 1992, we set up a factory for manufacturing super glue containers, which was followed by the introduction of self-filling and packing equipment. 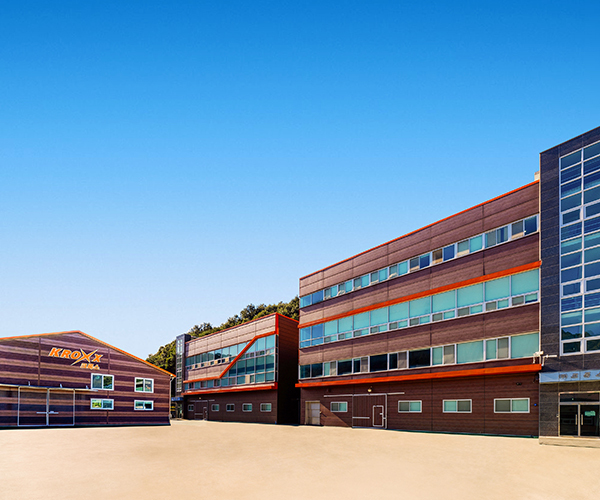 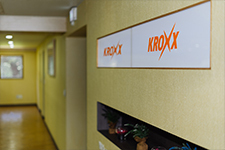 ever since, we have specialized in glues and Kroxx inc. now enjoys significant market share both at home and abroad. 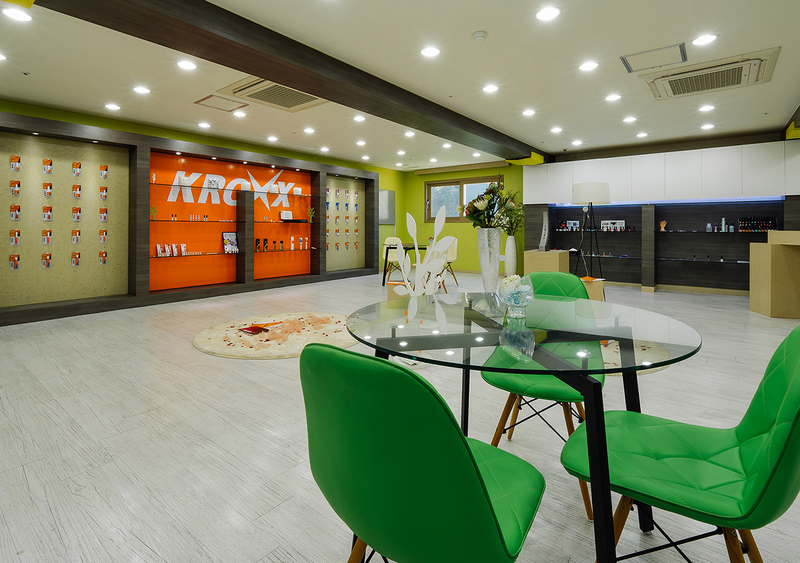 in 2005, we developed a new range of high quality super glues in partnership with a japanese corporation to launch the new super glue brand kroxx. 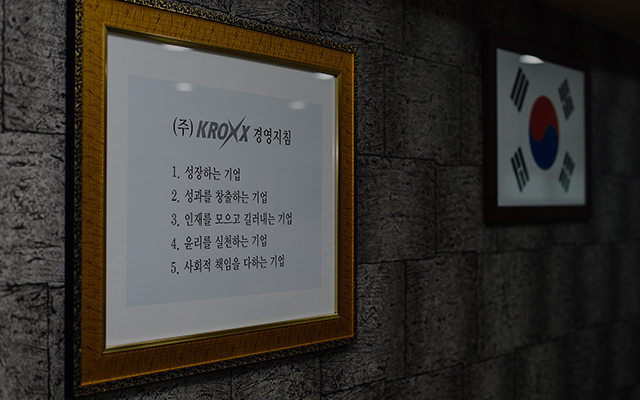 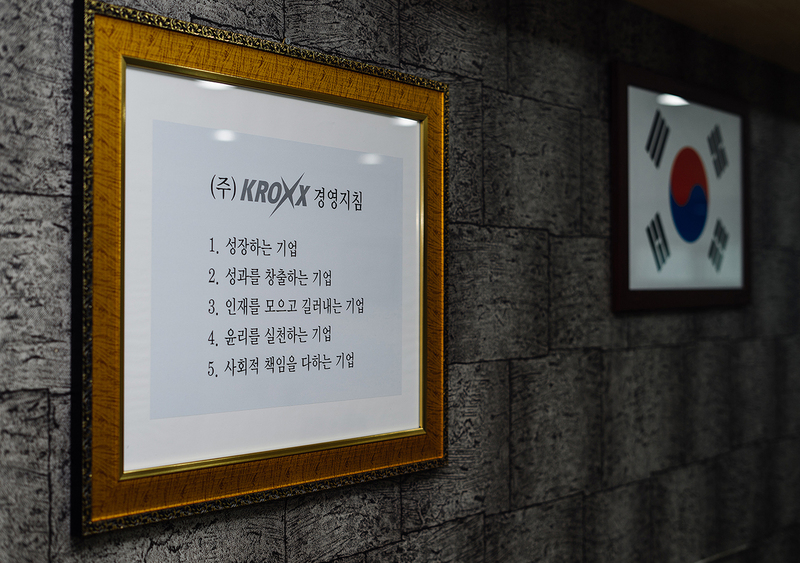 we then changed our name to kroxx inc. 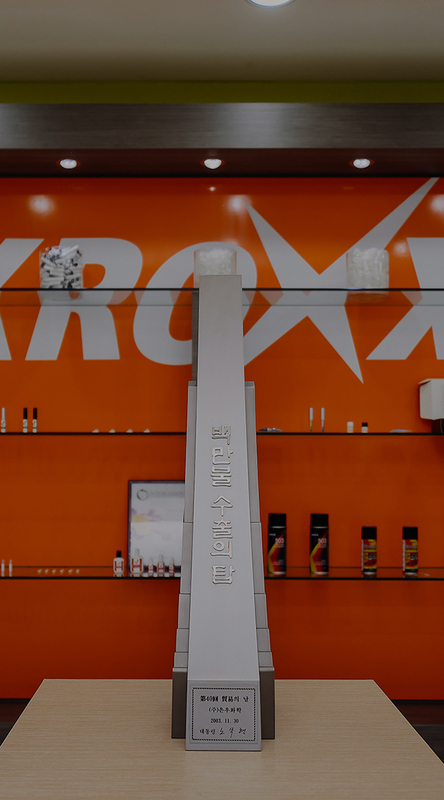 Through continuous research and development, Kroxx Inc. is expanding into various products business of strong super glue series and is continuously growing as a creative and competitive super glue specialized company. 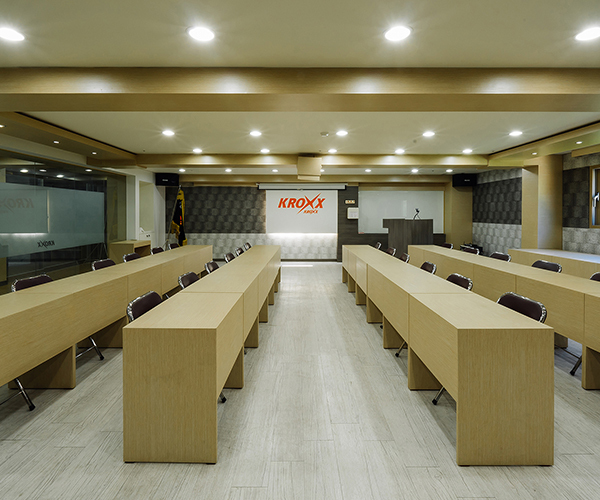 The products of Kroxx Inc. are specialized in products with pen type and a brush on the cap to be used for various purposes, and they are sold not only for home, office but also for industrial use. 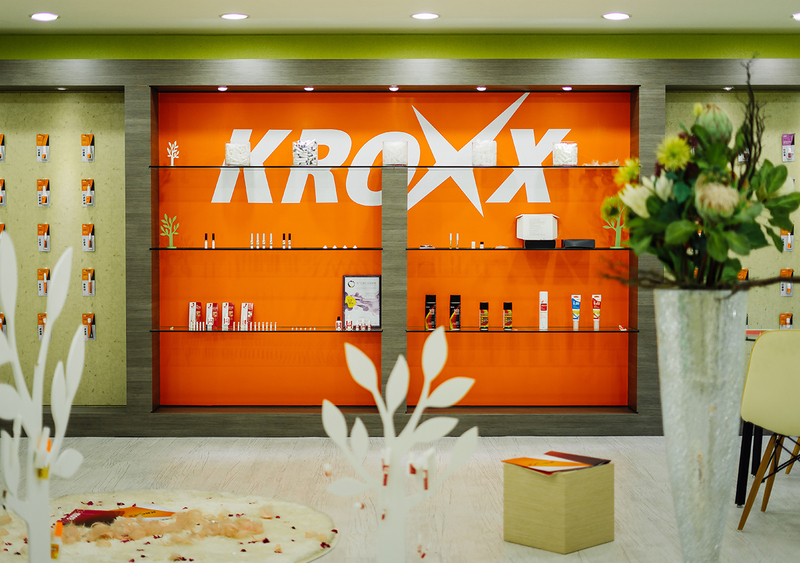 In 1990, Kroxx Inc. developed colorful nail glue to diversify its business into cosmetics field. 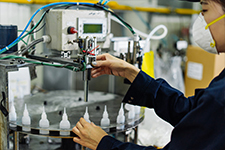 Currently, the above products have got an excellent reputation for good quality in the European, North American and Asian cosmetic markets. To meet the needs of a wide range of customers, Kroxx Inc. also provides custom labeling for each product. 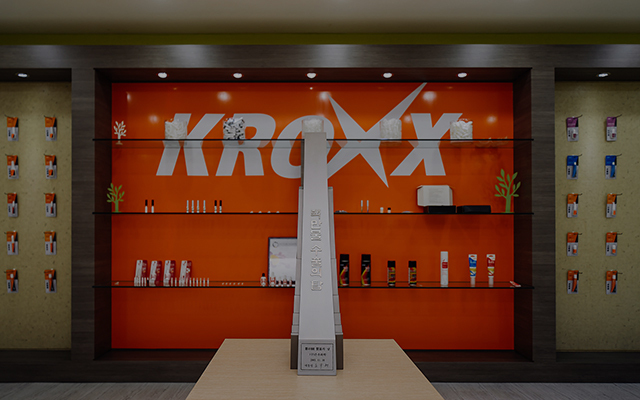 Kroxx Inc. will try to satisfy all customers with good quality and competitive prices through continuous investment in developing new products and technologies while developing better products. 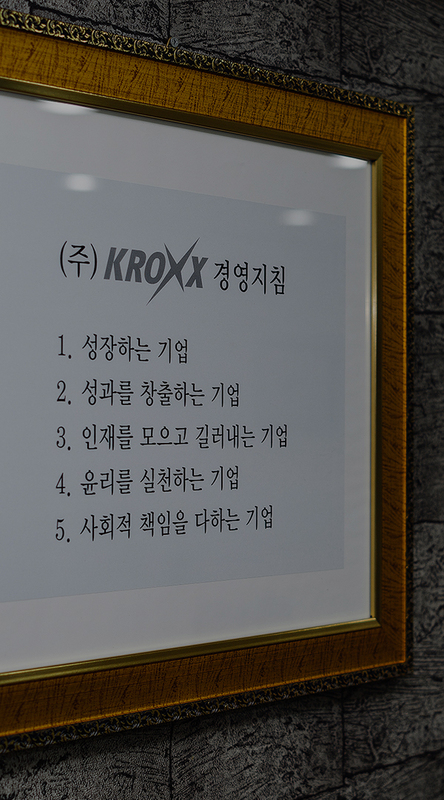 Company Vision Make a company that leaps into a small but big company. 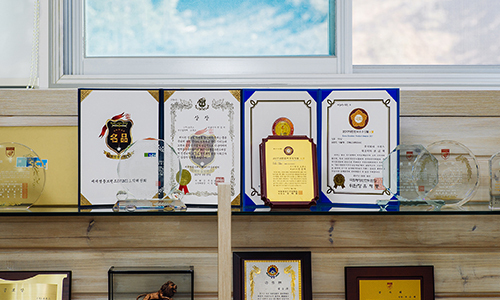 Make a company that is the best of a human-centered. 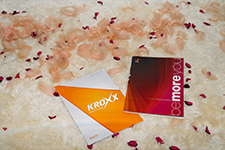 Make the number one preferred company that everyone wants to join. 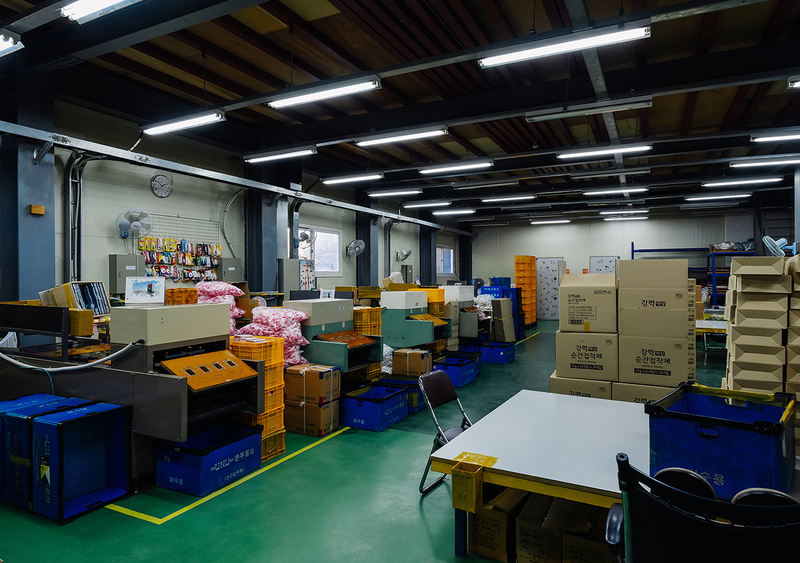 Management Philoshophy Become a company that provides the best service for customers to use most conveniently by making good products with all our heart. 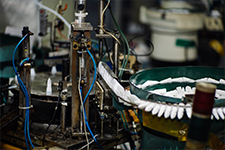 Corporate Philoshophy Be a company that is loved with the best products and the best service. 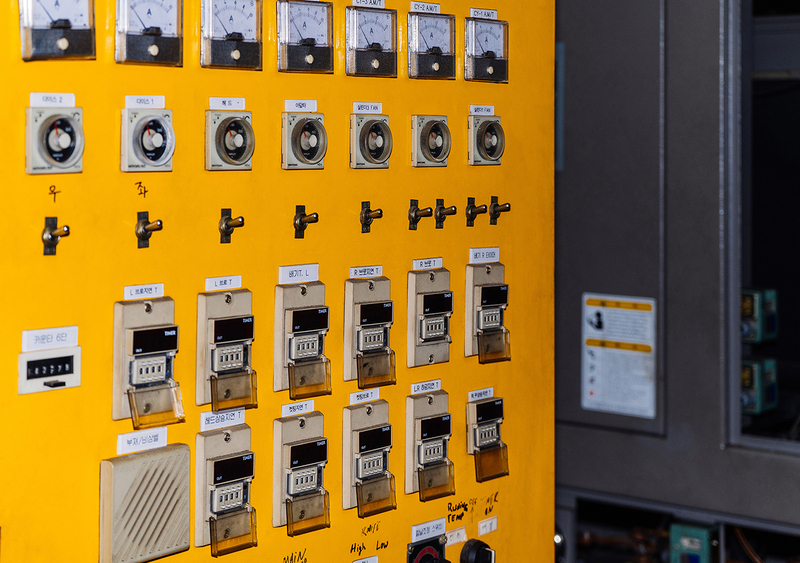 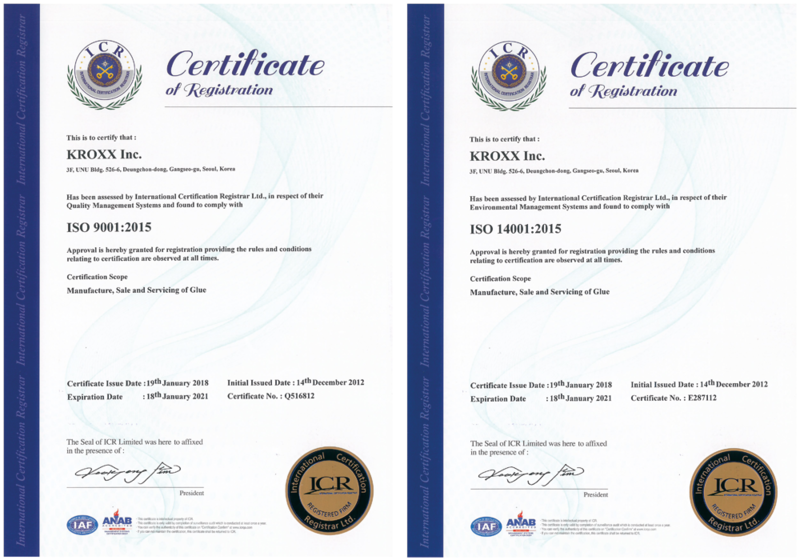 Kroxx Inc. always tries to improve the service and product quality for customers by obtaining a certificate of the quality management system(ISO 9001) and an environmental management system certificate(ISO 14001). 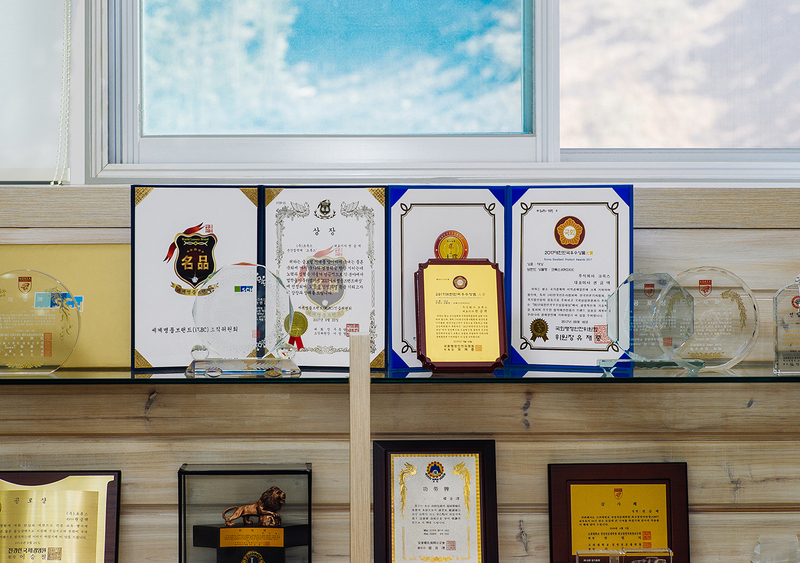 And as a company that strives to protect the environment by achieving environmental performance in managing the environmental impact of its products, activities and services, we promise social contribution and creative management.